Soft-serve is Here! 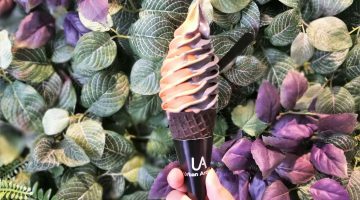 When I walk pass Softree; I am being captured of their multi-colours ice cream cones and I wanted to know more about the soft-serve itself. 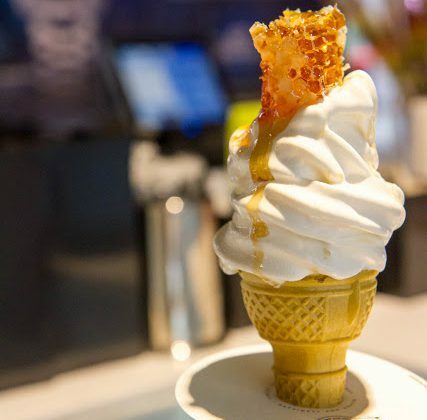 Originated from Seoul, Korea; Softree started back in 2013 being the first brand to create, produce and sell soft serve … [Read more...] about Softree @ MyTown Shopping Mall : Korea Original Softserve is Here! 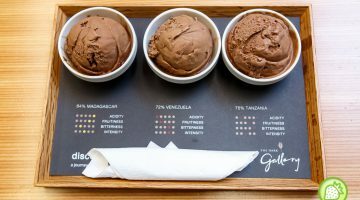 Acai Lab @ Solaris Mont Kiara: Never Go Fat with Ice Cream Here! I had been learning a lot about acai recently when we read about the health benefits of it but it is kinda hard to get them in Malaysia. 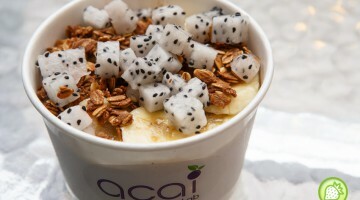 Açaí (pronounced as assa-ee) bowls are commonly found in New York, Hawaii, Los Angeles, Australia, and Korea. The fruit itself which is said to be the … [Read more...] about Acai Lab @ Solaris Mont Kiara: Never Go Fat with Ice Cream Here! 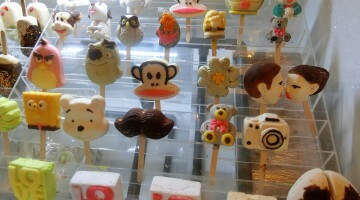 Softsrve Ice Cream & Dessert Bar , Sri Petaling: Creative Softsrve Ice Cream is Here! 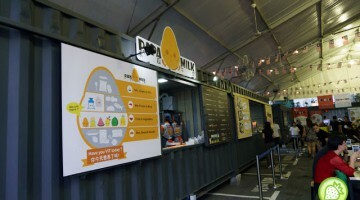 Looking for some delicious softserv and Sri Petaling has them all. 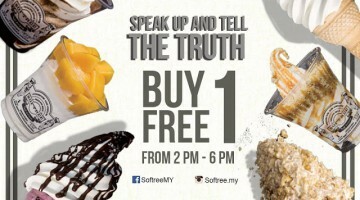 Softsrve Ice cream brings you with a right here at Sri Petaling. 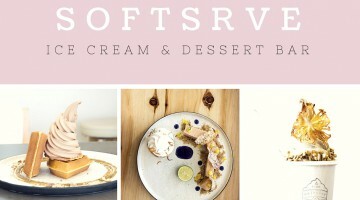 Softsrve Ice Cream sets out with a bright and sleek environment, which is simply relaxing. 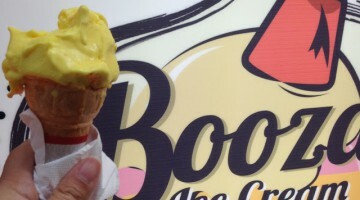 The restaurant brings you with the white and pastel hue, backing on a … [Read more...] about Softsrve Ice Cream & Dessert Bar , Sri Petaling: Creative Softsrve Ice Cream is Here!